Whether you’ve spent many happy years with your partner or you’ve only just been struck with Cupid’s arrow, Valentine’s day is when love blooms. Show your partner that you’re still head over heels in love with them this Valentine’s day by embracing your inner romantic with our collection of breathtaking gifts. Hancocks have shaped and defined the definition of excellence for over 150 years. 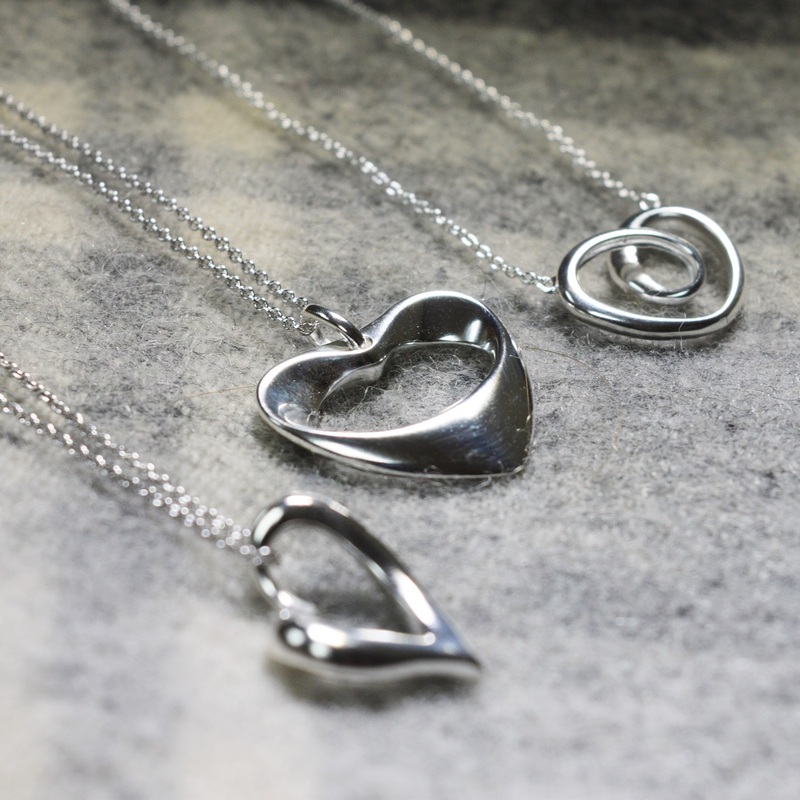 We not only understand what goes into quality jewellery, but also that each piece tells a story, which is why we want to play a part in yours this Valentine’s day. We’ve hand-picked a selection of perfect Valentine’s Day gifts for both him and her from our Georg Jensen collection, so forget about the flowers this year and show your significant other just how much they mean to you. With its beautiful, eye-catching design, this necklace is ideal for complementing a stunning dress or adding a touch of class to a casual outfit. 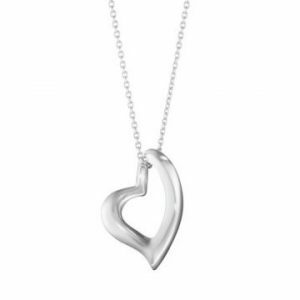 Crafted with love from sterling silver, the delicate curves have been superbly formed to create the ultimate gesture of love for your Valentine. 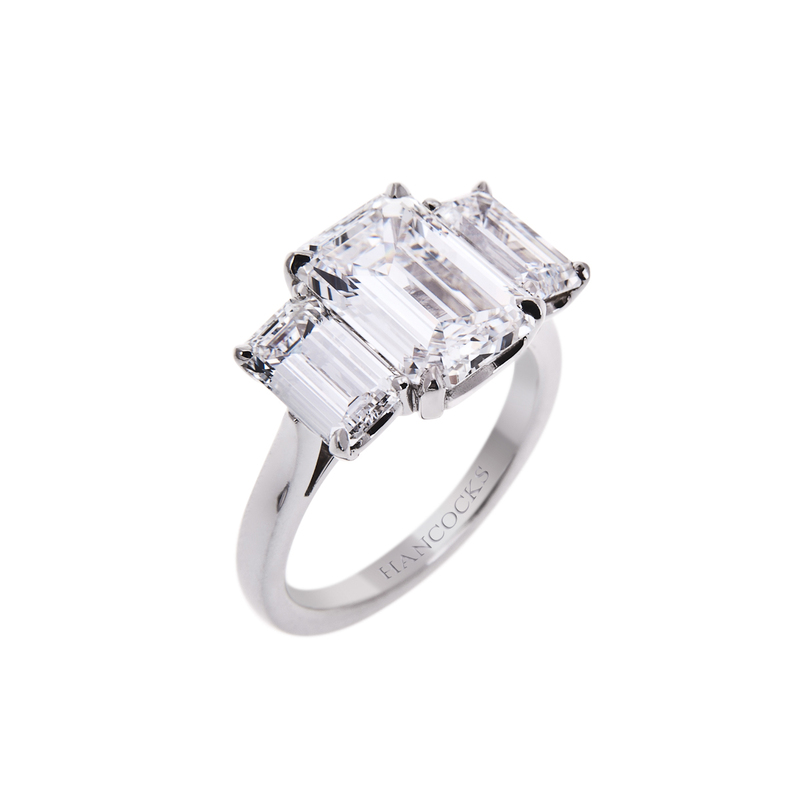 The contemporary style combined with expert craftsmanship has resulted in a piece of modern jewellery that will look breathtaking during any occasion. Give the gift of beauty this Valentine’s Day with this pair of captivating earrings from the Offspring collection. 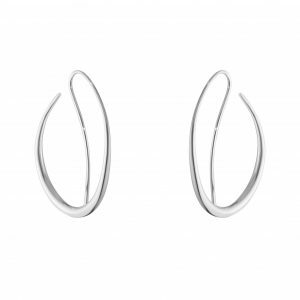 With their classically elegant design, these earrings will add a charming touch to your look. It’s easy to see how the Offspring collection has been called a modern classic, as the master craftsmen at Georg Jensen have transformed sterling silver into an art form with each piece of jewellery. Perfect for both formal events and casual wear, this thoughtful gift is timelessly fashionable and adds touch of contemporary style to her wardrobe all year round. 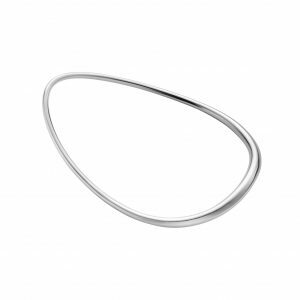 The gentle, sweeping curves of this stylish Georg Jensen bangle makes it the perfect partner of a matching pair of sterling silver earrings, yet it looks equally as good as a standalone statement piece. 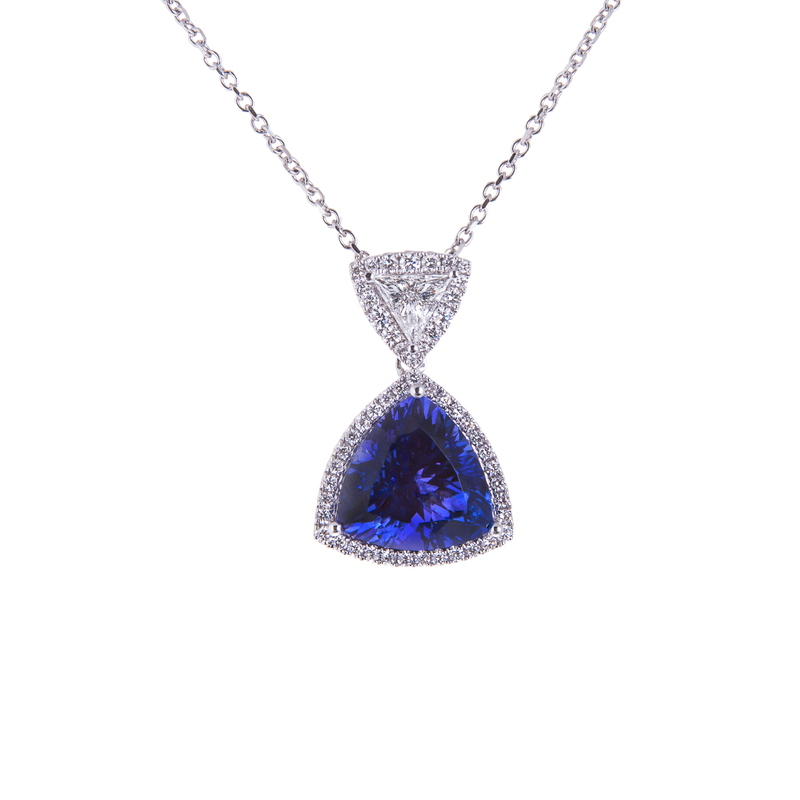 This stunning pendant is the perfect combination of the most precious stones set in the most romantic of symbols. 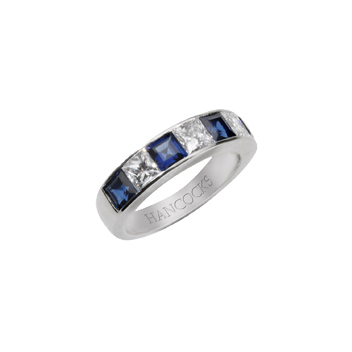 Not only is this piece beautifully elegant, but its classic style allows it to be worn for any occasion. 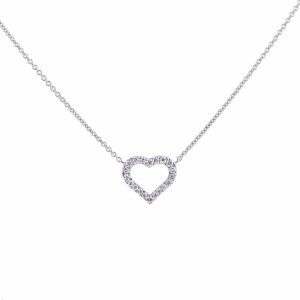 With a single row of brilliant cut diamonds mounted on an 18-carat white gold mount and chain, this pendant will make your special someone shine brighter than all others. For the man who wants to perfect his look with the ultimate finishing touch, look no further than this pair of sterling silver cufflinks. 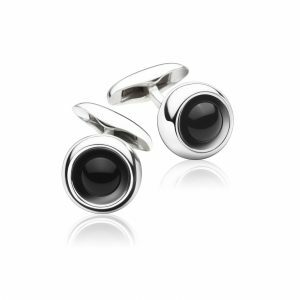 Each cufflink is finished with highly polished black onyx, which creates an understated design that is ideal for any outfit choice. So whether he chooses a tuxedo or tweed, he’ll always make a statement. Treat the special man in your life this Valentine’s day with the expert craftsmanship of this Smithy tags pendant from Georg Jensen. 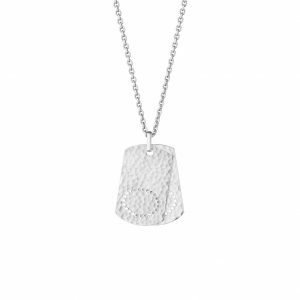 The hammered effect of the top side perfectly emulates the ethos of Georg Jensen minimalism, whereas the smooth polished silver anchor chain adds a stylish contrast. Whether he is looking for a pendant for everyday wear or to add a contemporary splash of silver to more formal outfits, this Smithy piece gives him the freedom to experiment and discover his new favourite look. 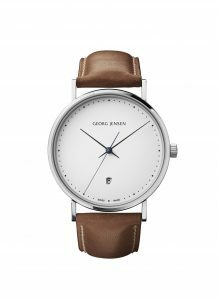 With an exceptional blend of elegance and simplicity, this watch from the Georg Jensen takes the exceptional quality of the Koppel collection and redefines it for the modern man. The smooth, numberless white dial creates a timeless design, while the minimalist double curve sapphire crystal adds an elegant finish. Made with a superb Swiss quartz movement, this watch encapsulates quality and precision.